We Deliver Results that Matter – Guaranteed! No matter what “conversion” means to you, we will deliver the results you need. We help online businesses reach significant long-term growth by improving their website conversion rates, increasing customer retention and enhancing website usability. We help clients design, implement and test digital strategies to achieve significant top-line growth using A/B testing, customer research, analytics-based insights, and usability testing. We move beyond fixing conversion leaks to identifying new and strategic business opportunities. We help you upgrade your marketing and development teams by transforming them into agile and data-driven cultures with a sharp focus on customer acquisition and retention strategies. We are the agency that delivers consistent and proven increases in conversion rates when others fail. Other agencies get stuck in analysis, move to slow to implement tests and don’t deliver results. We deliver an amazingly orchestrated conversion program that delights your visitors and delivers the ROI you are looking for. 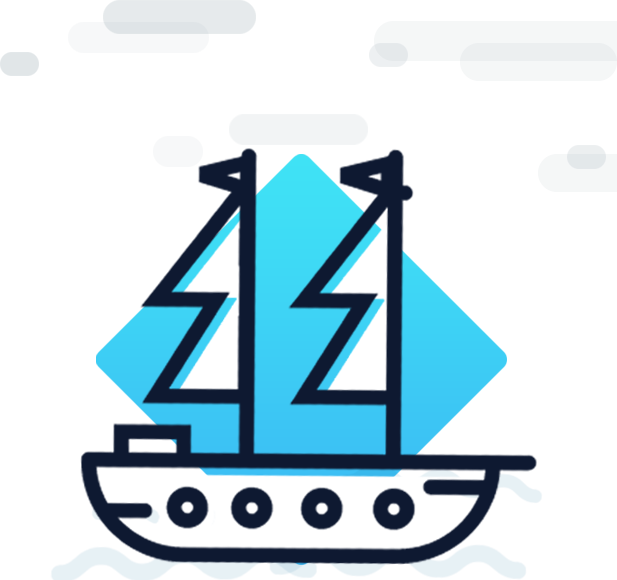 Our SHIP optimization process and the Conversion Framework have been successfully deployed on over 500+ projects worldwide. We have worked with clients in 12 different countries, conducted over 12,000 A/B tests and achieved 3.5x ROI compared to industry average. For marketers and professionals that need the necessary building blocks to begin their CRO journey. For those marketers and professionals that have dabbled in AB testing and CRO but are ready for the next level. Digging deep in specific areas of CRO including AB testing statistics, behavioral psychology and more. Invesp offers live, in-office training for organizations that wish to develop conversion rate and design optimization skills amongst employees. Our specialists hit the ground running looking for customer insights. Our analytics gurus sift through your data to determine actionable next steps. We launch our first tests within days. But we are laser sharp focused. Every test is driven by a meaningful hypothesis. We come from a technical background, so every test is analyzed in terms of time to implement and revenue impact. From world-class brands to growing startups, we have helped them all. We conducted more AB tests (and more successful AB tests) than any other agency in the industry. Our results are 3.5x compared to industry results (per industry analysts). We have been helping companies to increase conversions for a long, long time. 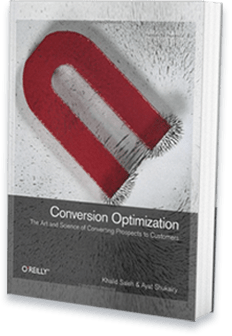 We literally wrote the book on conversion optimization. whatever it takes to make you succeed.